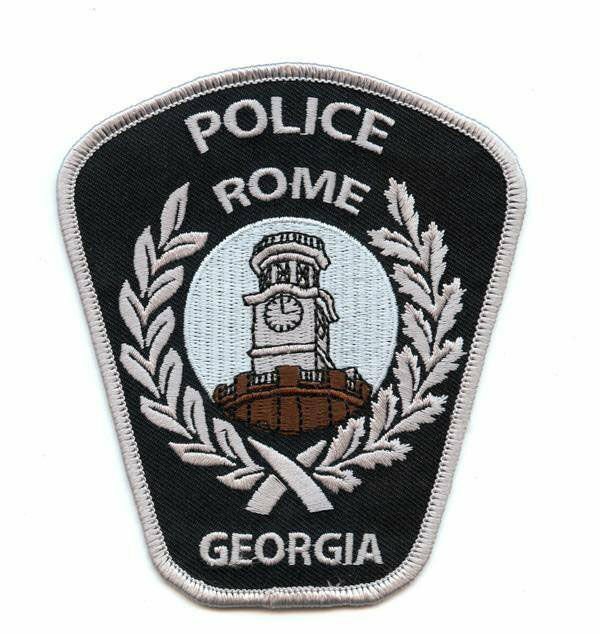 Authorities have issued a murder warrant for a Rome teenager for the Tuesday night murder of Richard Jermaine Boatner, 35, of 131 Dodd Blvd., at the Cottis Inn off Martha Berry Boulevard. 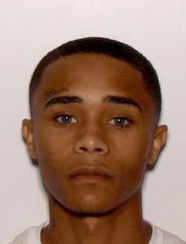 Police are seeking Cody Deangelo Thompson, 18, of 154 Reservoir St. The 911 center received a call just after 9:30 p.m. Tuesday night indicating that a man had been shot in the chest in the parking lot of the motel. When police arrived they found the victim and spoke with several women who had apparently witnessed the altercation and shooting. One of the women identified the shooter as Thompson and said he hangs out in the South Rome area. The owners of the motel provided video surveillance tape which captured the shooting and revealed that Thompson left the scene in a white automobile after getting into the passenger side of the vehicle. Boatner was rushed to Floyd Medical Center where he later died from the gunshot wound. Police recovered shells from two different caliber of guns at the scene and one of the women that met with police confirmed that she grabbed one of the guns and threw it in the direction of motel room no. 28. Investigators have declined to offer any reason for the altercation between the two, however, scanner traffic Tuesday night indicated the incident may have been related to something that had occurred earlier in the day Tuesday.